The Banyan sits snugly under a majestic 300-year-old banyan tree with thick roots framing one of its facades. Nestled in the sleepy village of Assagao, it has been designed by restaurateur Tejpal Singh Gandhi and architect Chris Gonsalves, who share a love for all things Balinese. 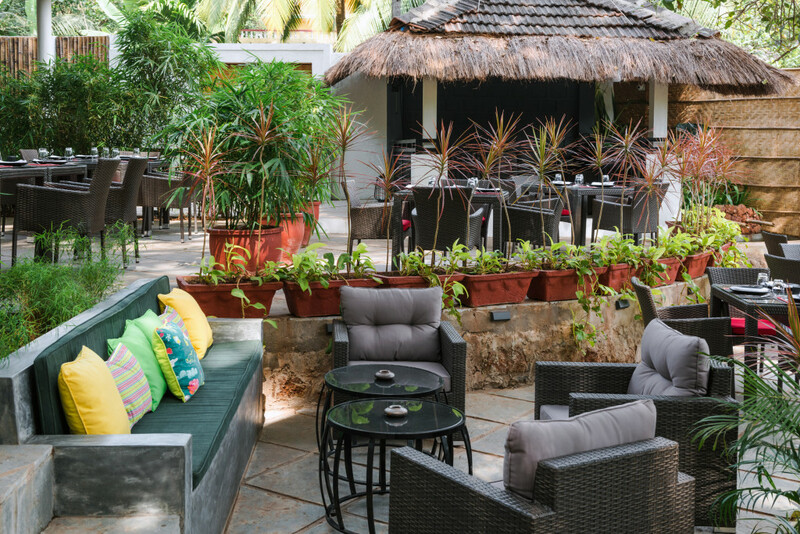 The shaded courtyard with open-air seating and traditional Balinese-style thatches, a serene Buddha, gentle water fountains and carved wooden panels at the bar provide the perfect backdrop to realise your craving for Asian food. Gandhi, who comes from a family of restaurateurs declares that he wants to serve people food that is cooked the traditional way, “the way it is meant to be made”. 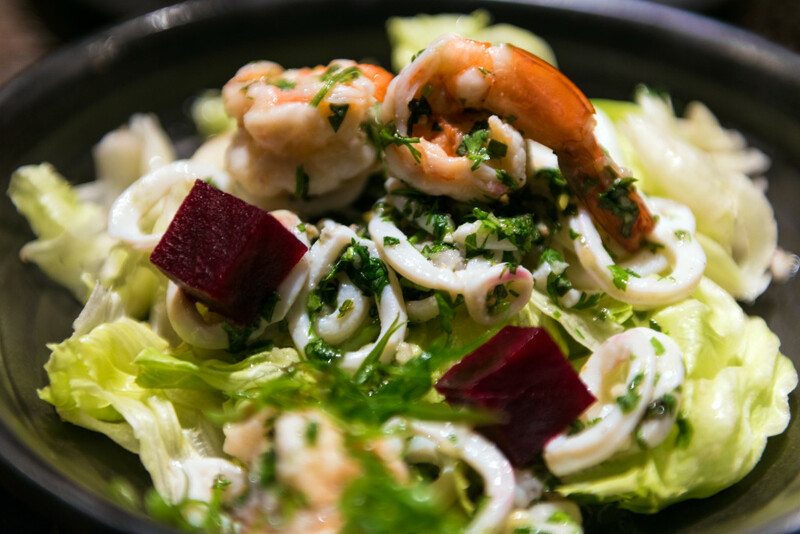 The Banyan offers a wide selection of dishes from Southeast Asian countries including Thailand, Indonesia, Korea and Vietnam. The extensive menu offers open and stuffed baos, salads, ramen and stir-fry bowls in addition to the usual mainstays. 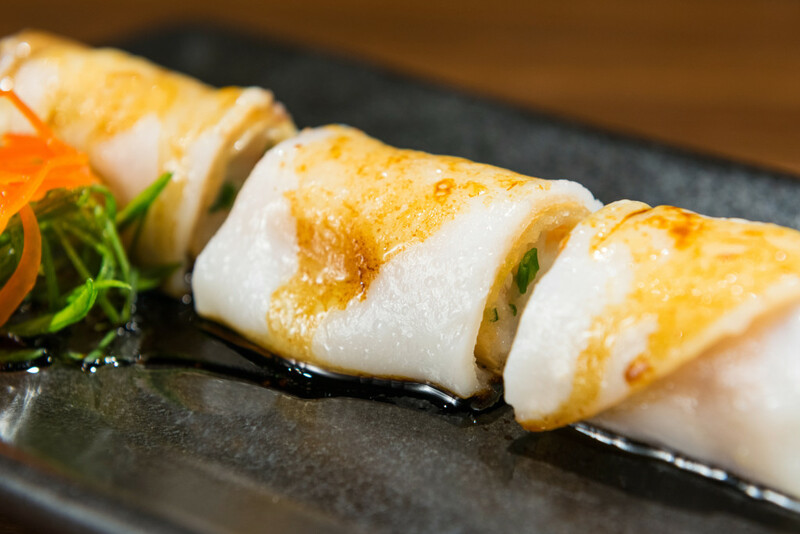 With over 20 types of baos and dim sum on the menu, you must sample their spicy roast duck where the outer coating is soft and fresh and the roast duck is cooked to perfection. 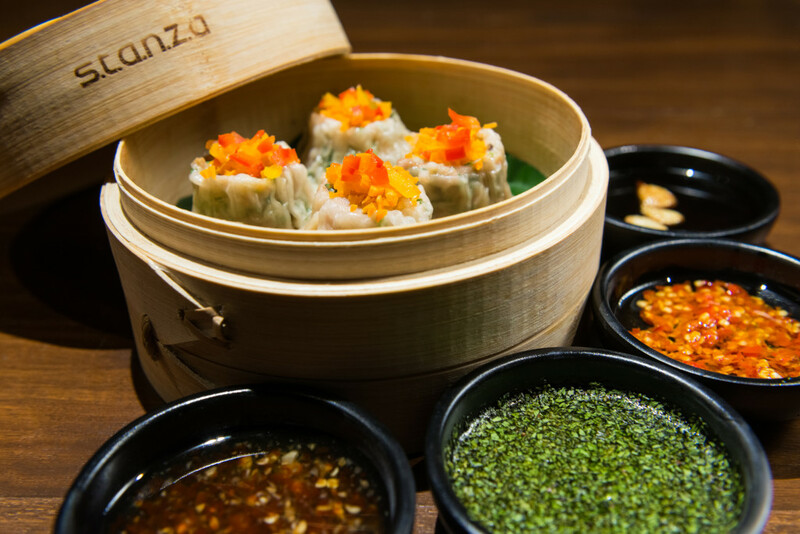 The spicy chicken basil and prawn and cilantro dim sum are delicious and juicy, with wafer-thin skins. The khao suey is rich, flavourful and crunchy while the cocktail menu covers a set of refreshing and Asia-inspired drinks. The dessert menu offers some staples like thap thim krop, darsaan, and some in-house specialties like an assortment of sweet dim sums.